At Scotia NDT, we have experienced & qualified to PCN Level 3 consultants on call to meet the inspection requirements of your company. Outlined below is some aspects Scotia NDT offer in the way of NDT level 3 services. Monitoring of compliance to internal procedures/national standards. 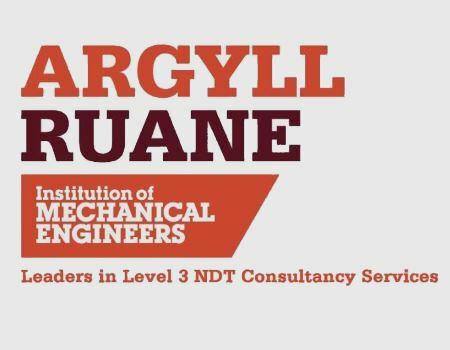 Please contact us with any NDT enquiries you many have, our Level 3's will be pleased to help.